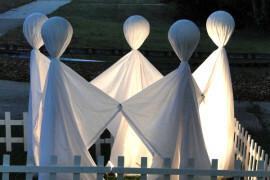 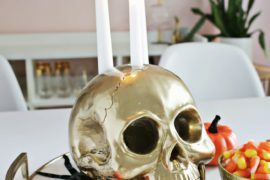 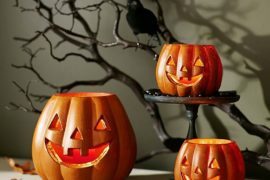 Halloween is less than a week away and if you want to get your house ready for the day, then you need to get started right now! 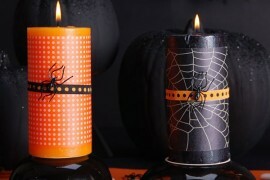 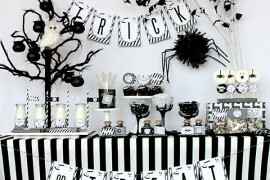 Over the past few weeks we have offered you plenty of Halloween-specific lighting and decor inspirations. 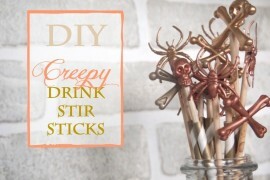 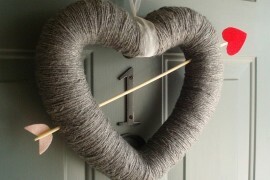 But nothing beats the cool DIY projects that allow you spend a few hours with your family while you come up with your own unique and inspired creations. 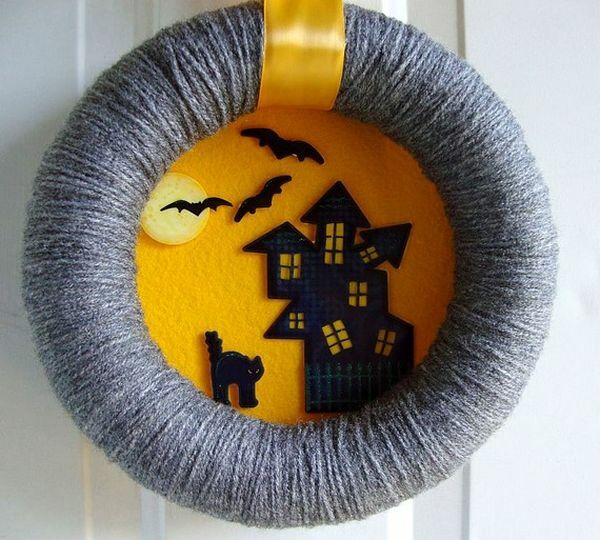 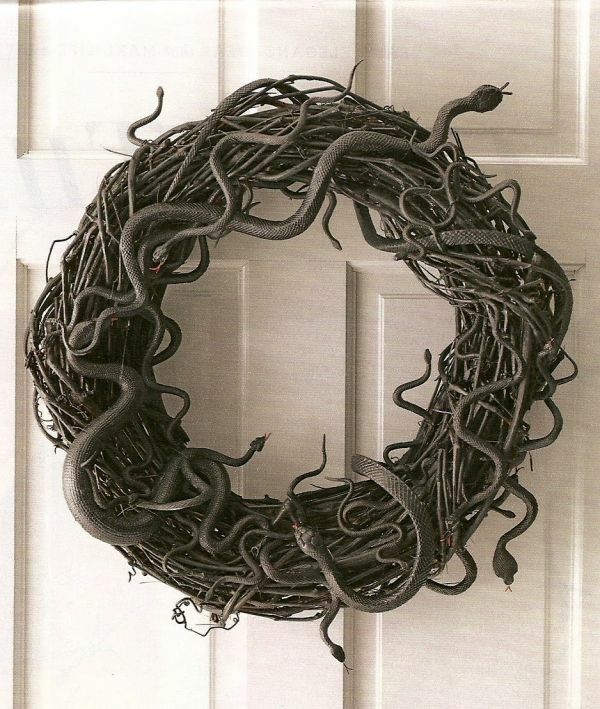 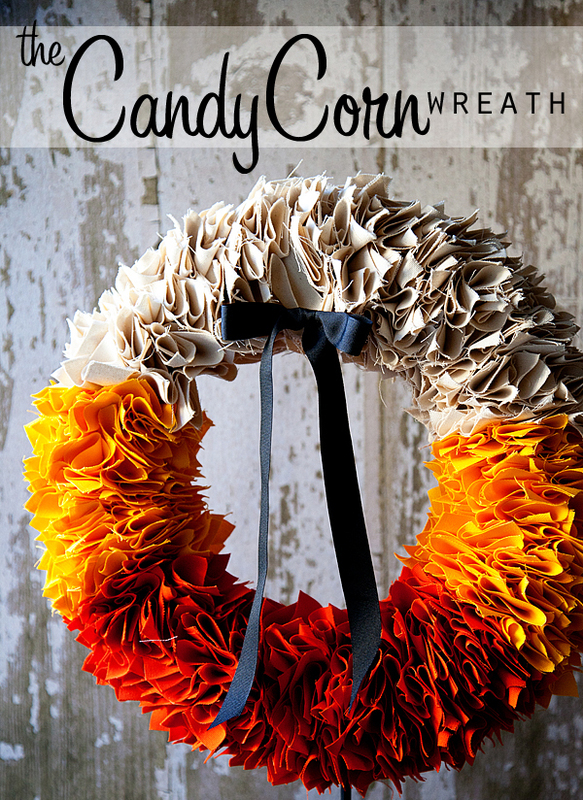 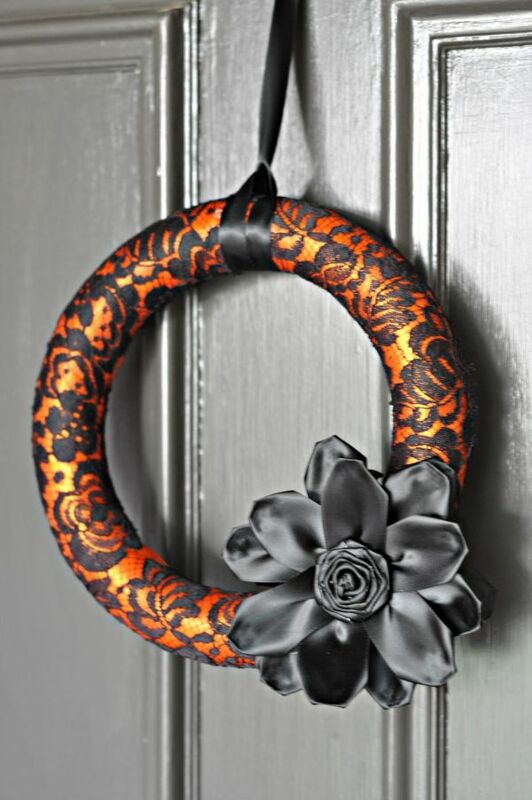 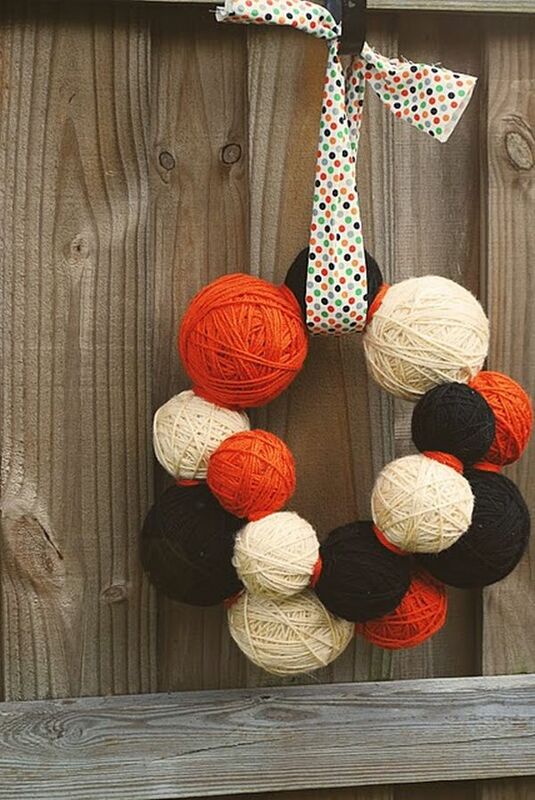 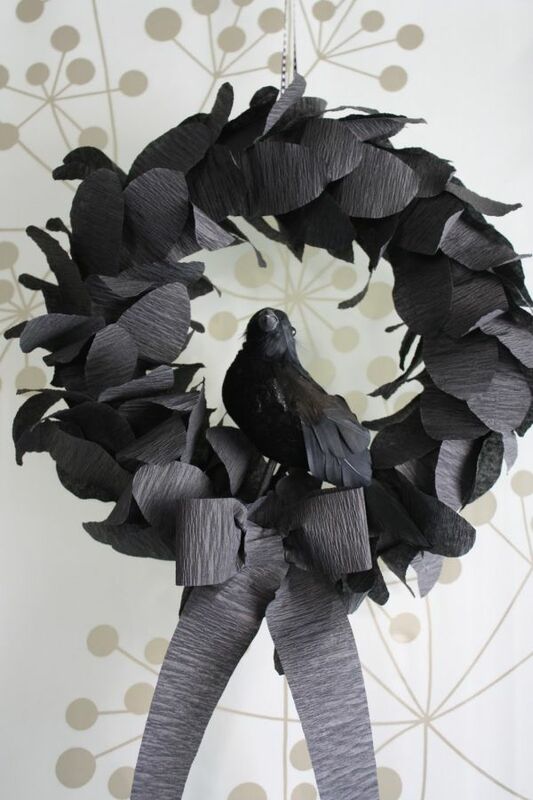 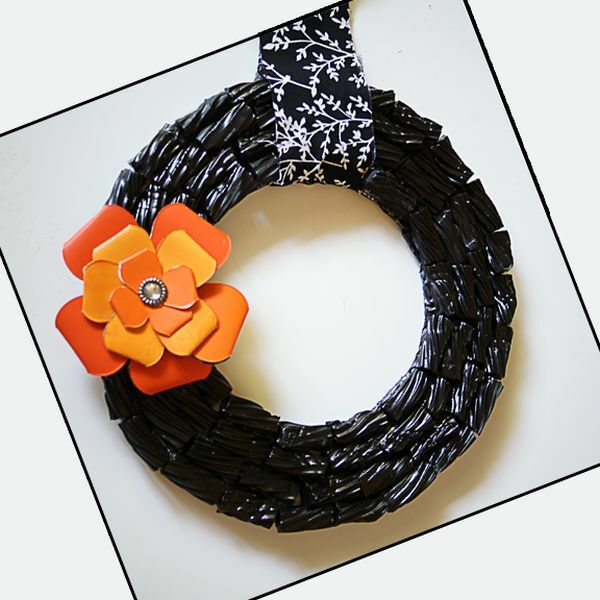 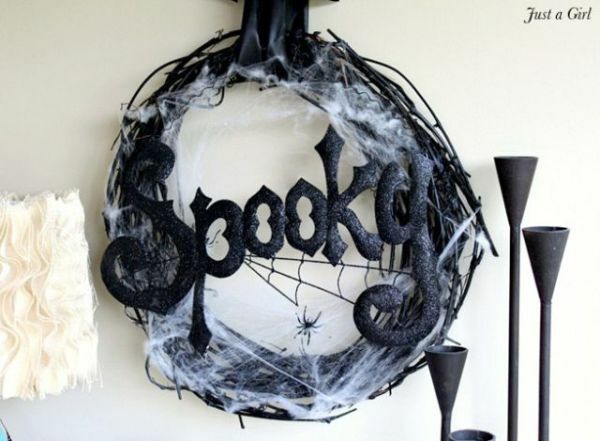 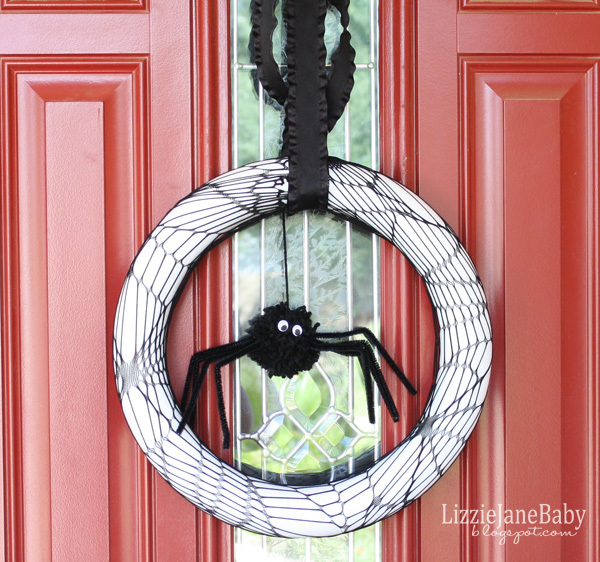 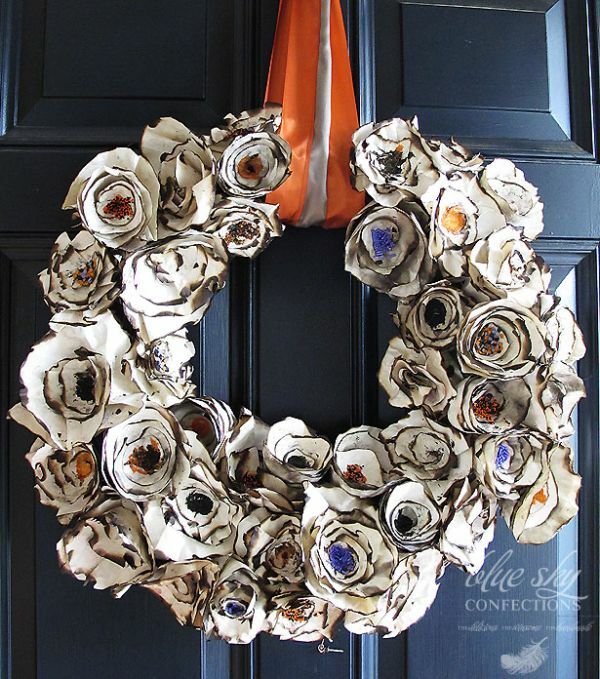 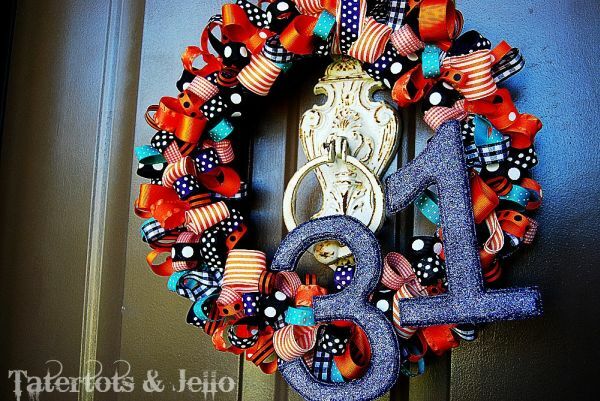 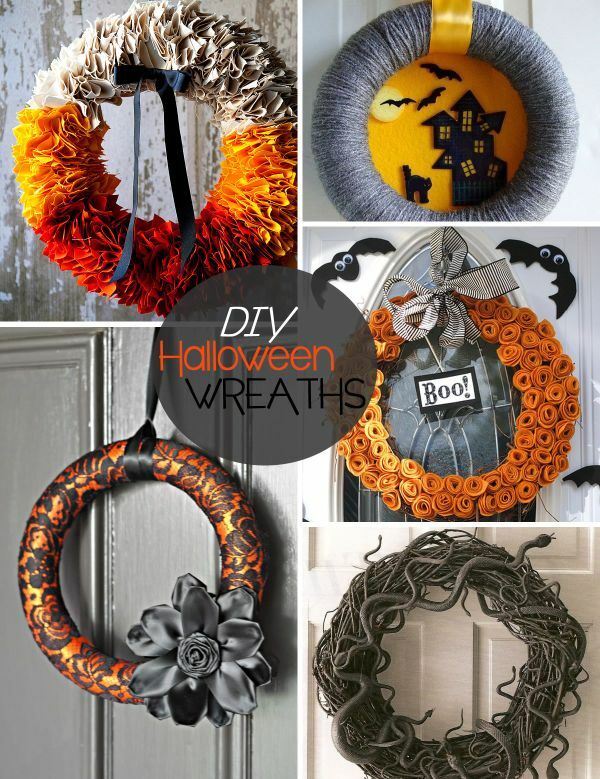 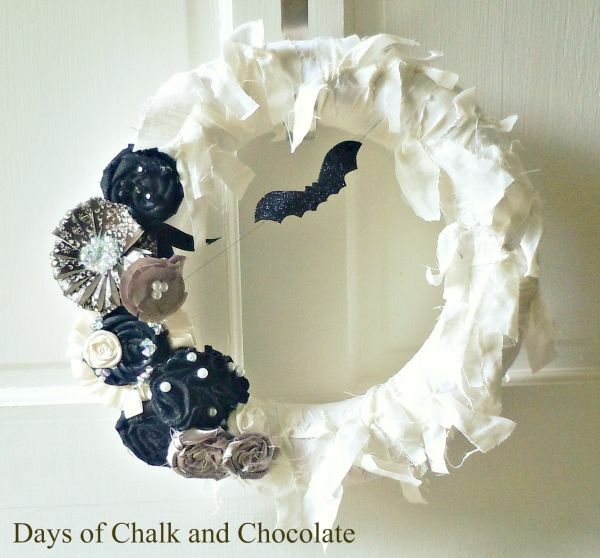 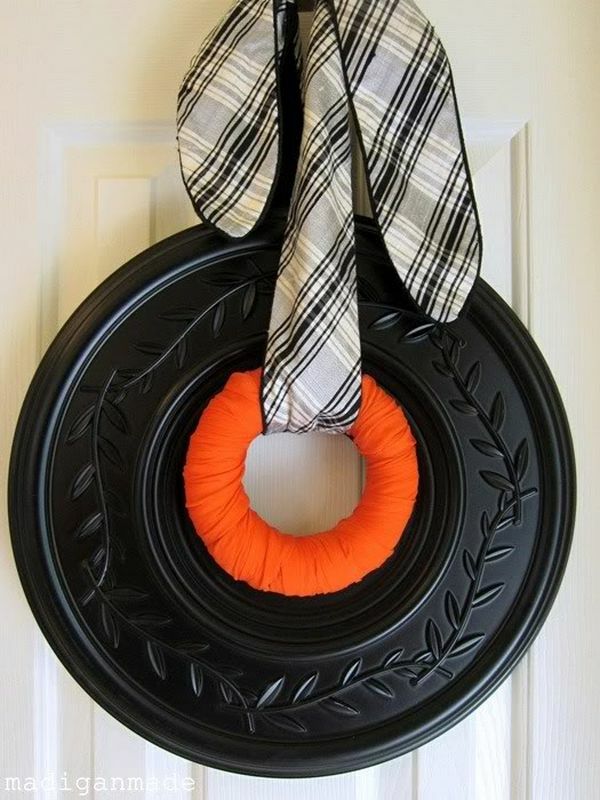 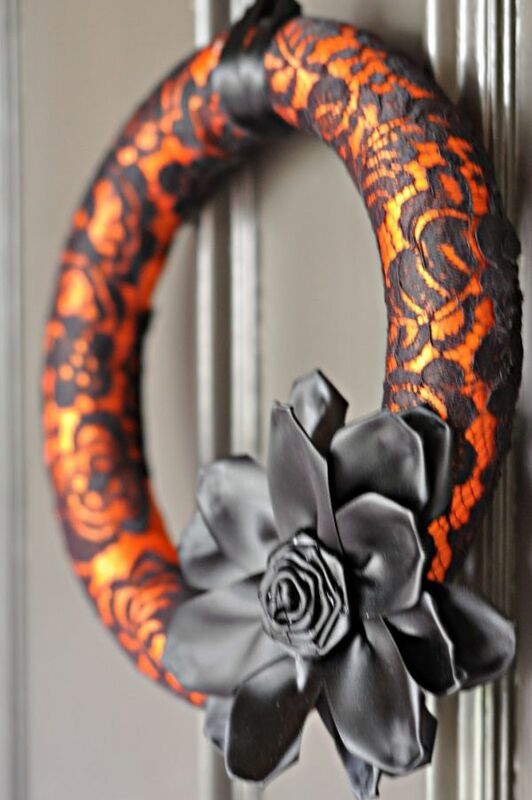 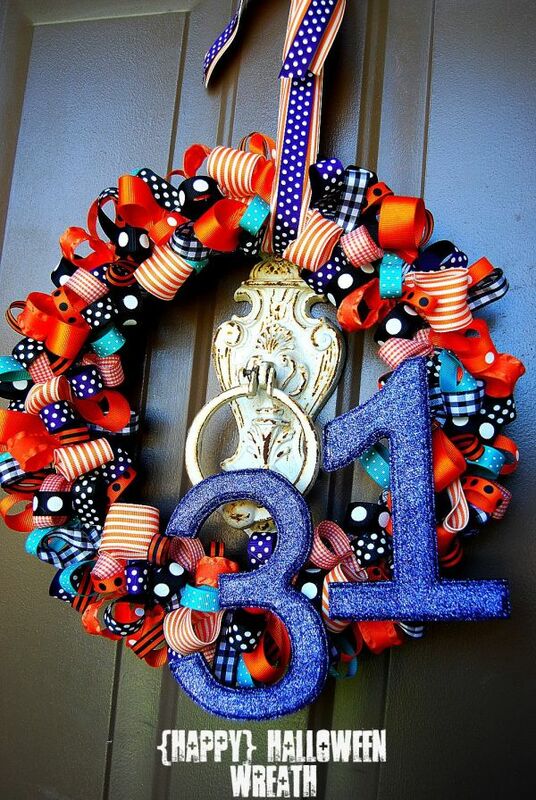 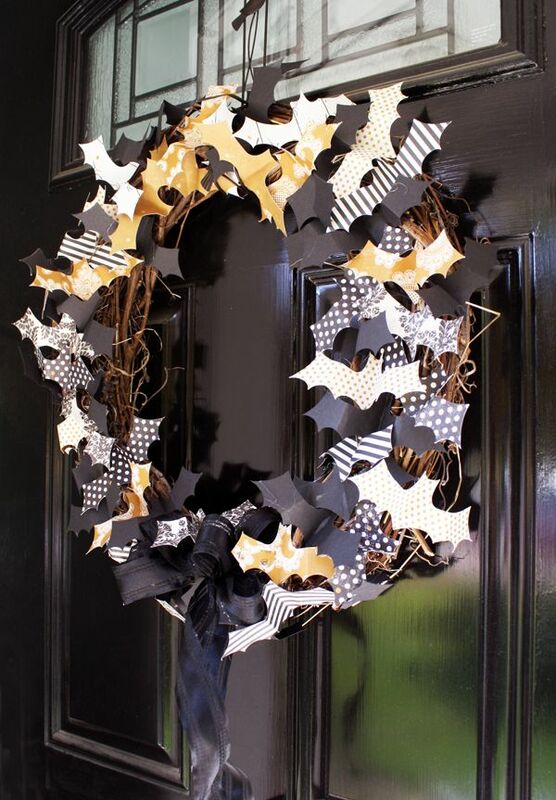 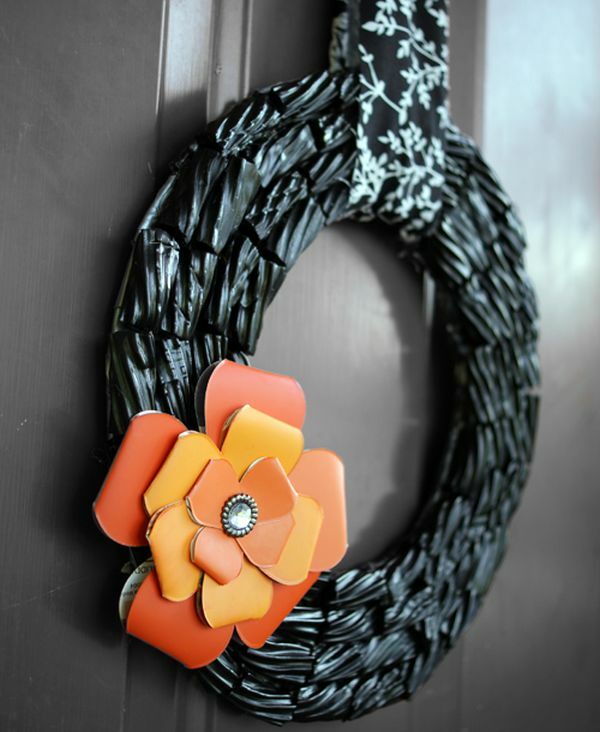 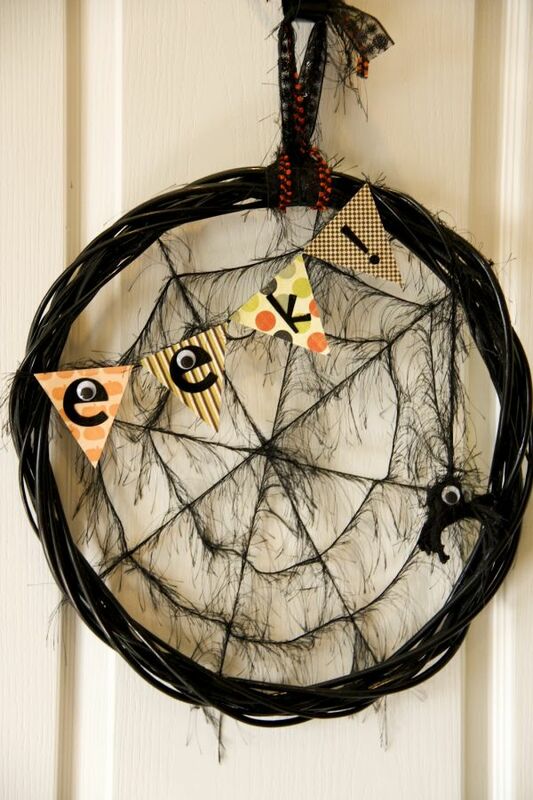 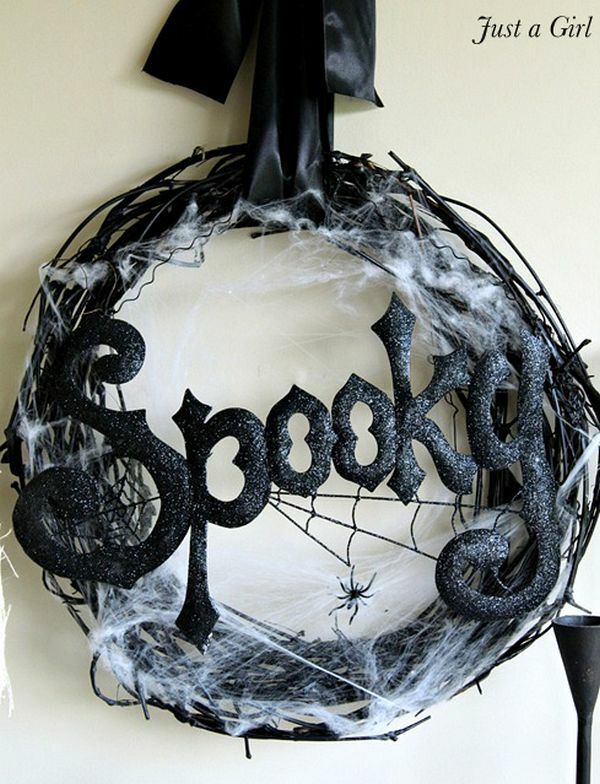 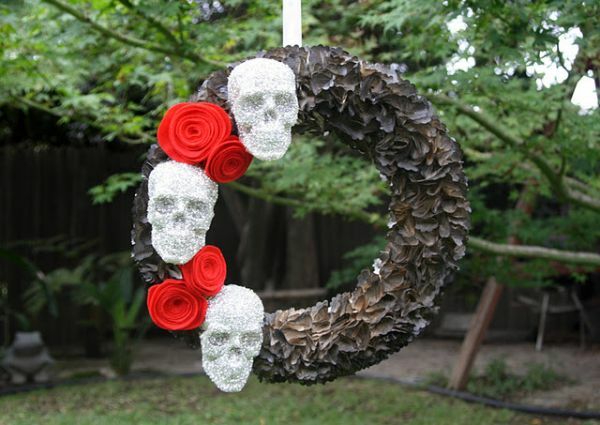 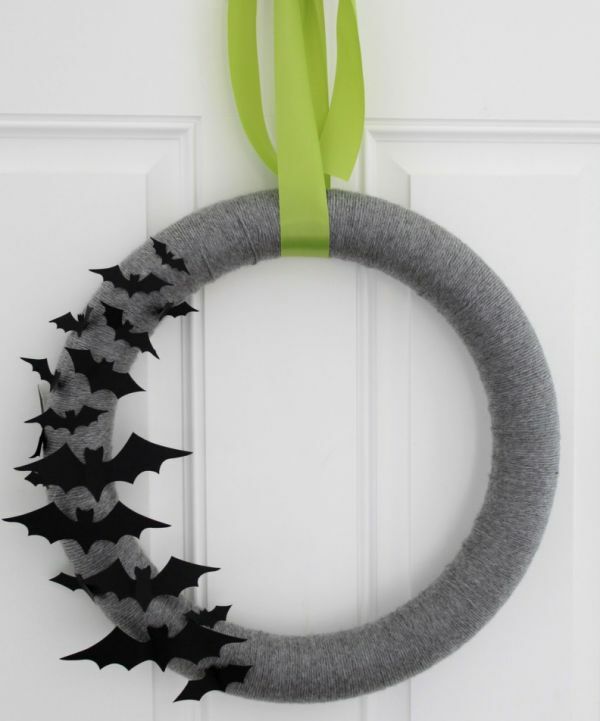 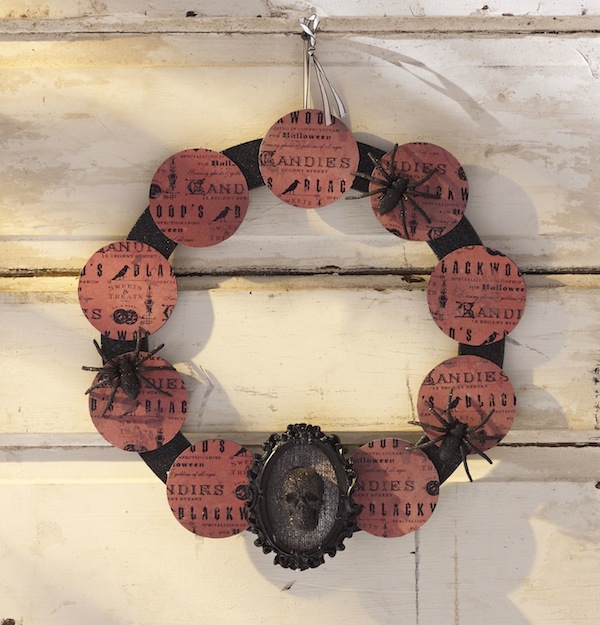 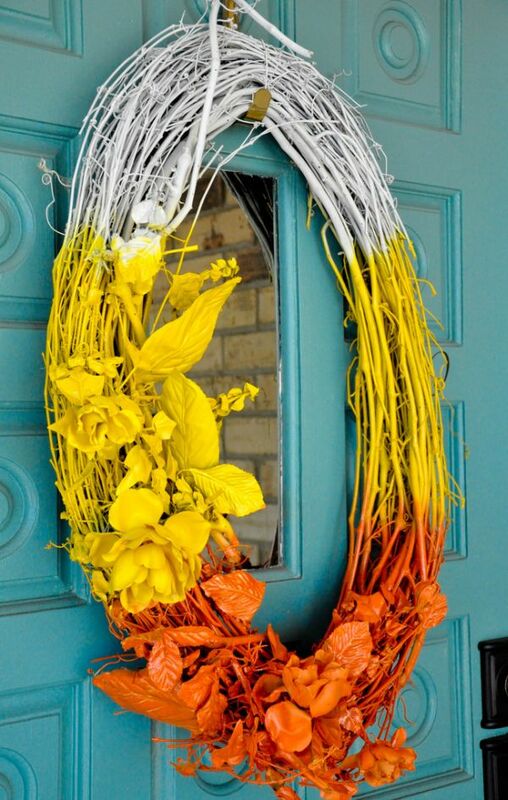 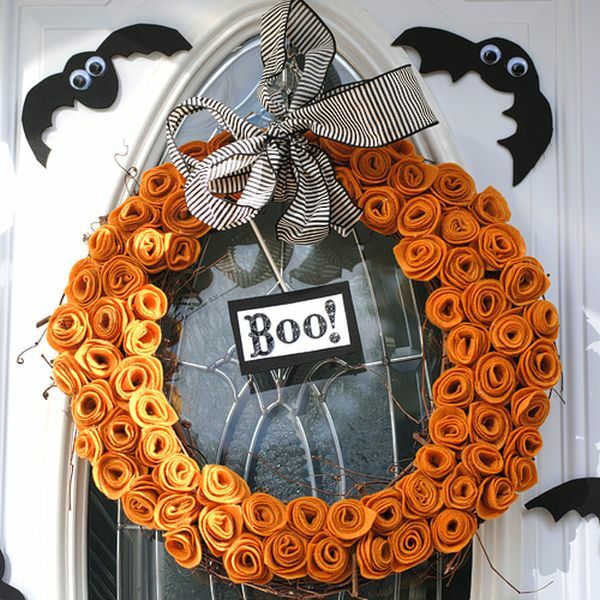 Halloween wreaths are simply a must have as a decorative come this October 31st. 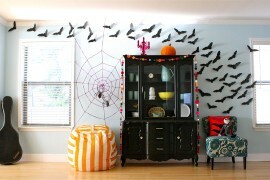 Skulls, Spiders And Some Spook!